What are these light brown flakes when I grind my coffee? It is no secret that we recommend grinding your coffee fresh to get the best flavor experience. The investment in a quality burr grinder comes with a little learning and a few surprises along the way. One of the surprises that we are asked about often is “What are these light brown flakes when I grind my coffee?”. Luckily we have the answers, and there is absolutely nothing to worry about when you see these flakes. When people begin grinding coffee at home, they are often doing so with lighter roasted specialty coffees from a local shop. 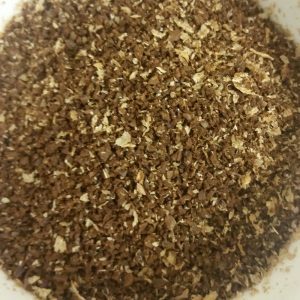 It is not a coincidence that light brown flakes, we call “chaff”, show up at this point since it is a part of both lighter, high quality whole bean coffees as well as fresh grinding. In reality this chaff is the “silverskin”, or the epidermis, of the coffee fruit. 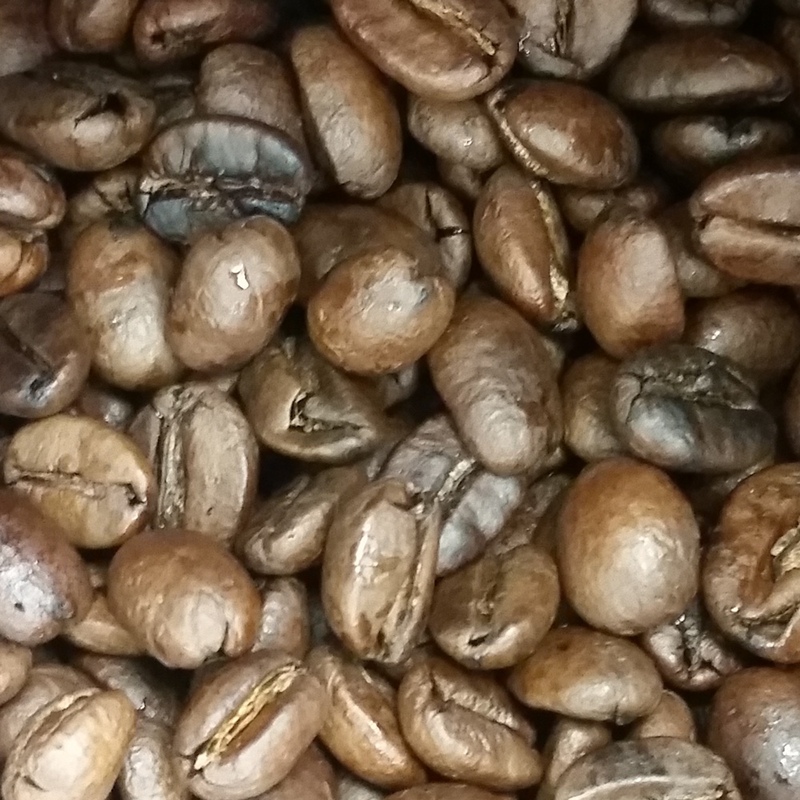 A very thin layer of silverskin in common on the exterior of green coffee and it is loosened and removed during the roasting process. However, there is a certain amount that is still present inside the folds of the coffee bean. The chaff in coffee is no real flavor and is not known to be detrimental to your brew, so have no fears of poor flavor or contaminants. In retail cafes, the chaff from grinding is a part of the brew very often though the larger grinders have a tendency to create static that attracts the chaff as it grinds. For this reason you may see less of the chaff if you have your local cafe grind a bag for you. 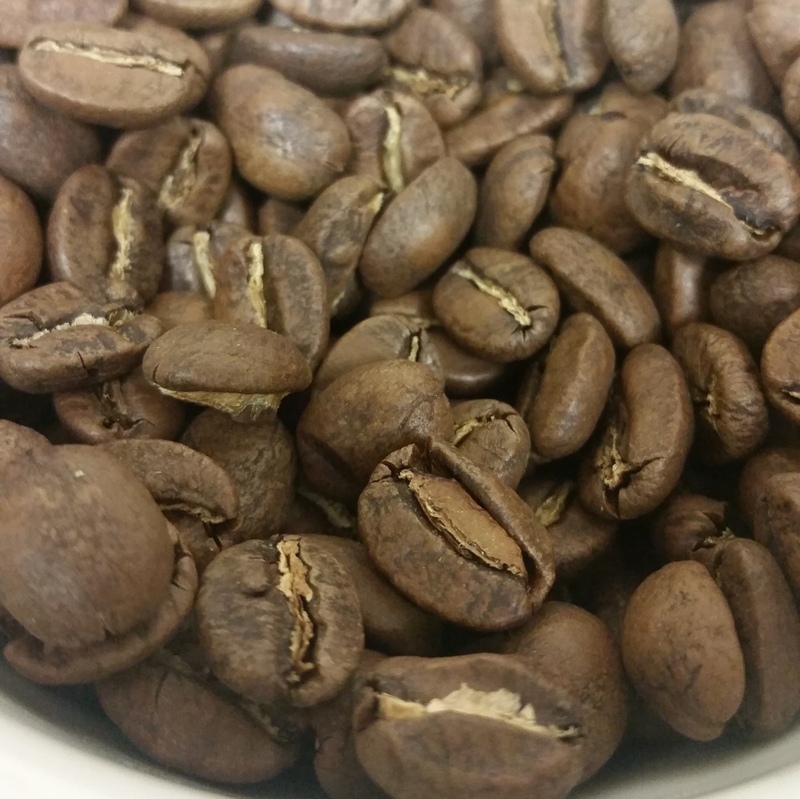 Darker roasted, and/or naturally processed coffee has less visible silverskin chaff. The chaff has either been released or darkened during roasting. Silverskin chaff is a natural part of the coffee plant, so when you see light brown flakes in your ground coffee it may actually be a good sign that you have high quality coffee! Brew as usual and enjoy.